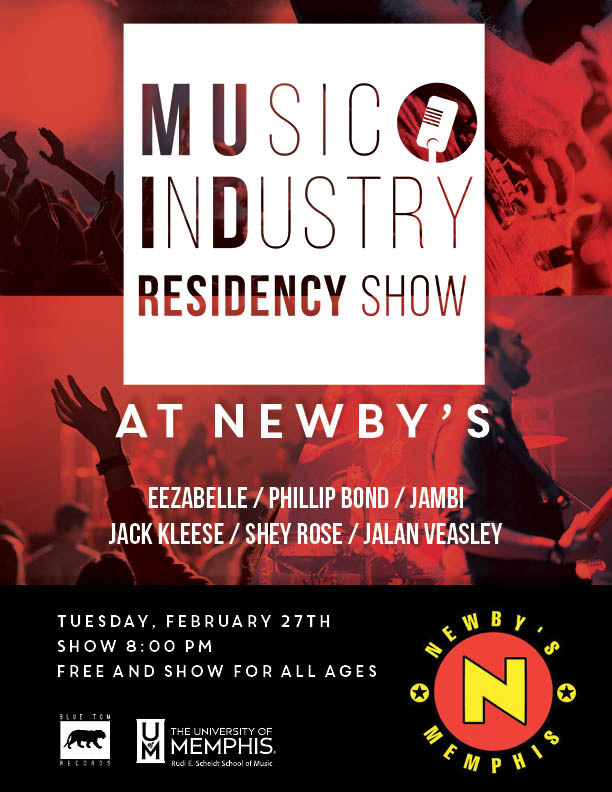 On the fourth Tuesday of each month, Newby’s hosts the Memphis Music Residency Show featuring University of Memphis artists. 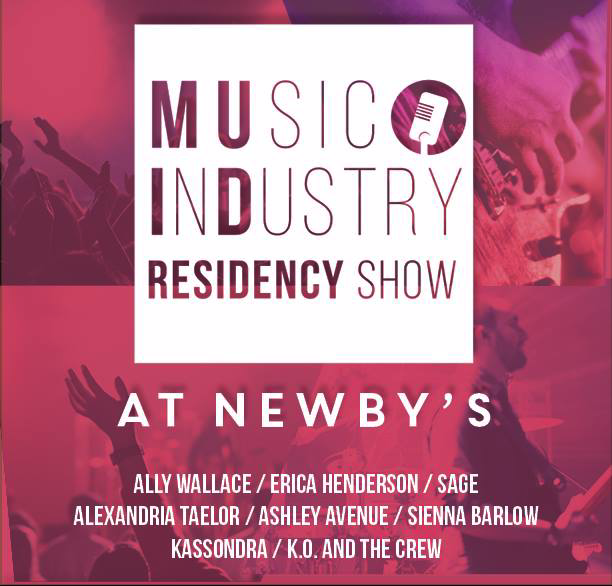 Each month's show features a variety of U of M Students that make up an eclectic combination of musical talent that will be featured on the Newby’s stage. These unique performances provide something for everyone. This means that the shows are always packed with an energetic and responsive audience who help to make Tuesday nights the high point of the week. This residency aims to give University of Memphis artists a platform every month to showcase their talent. With plenty of local music, these FREE shows promise to be an experience that suits all music listeners! This month's show - April 24th - was the third show of the semester. Cortney Boyland, Brittany Thomas, Club Gross, Phillip Bond, Flirting With Sincerity, Ordinary People Project performed. This month's show - March 27th - was the second show of the semester. Ally Wallace, Erica Henderson, Sage Alexandria Taelor, Ashley Avenue, Sienna Barlow, Kasondra, and KO and the Crew performed. This month's show - February 27th - was the second show of the semester. Eezabelle, Phillip Bond, Jambi, Jack Kleese, Shey Rose, and Jalan Veasley performed. This month's show - January 23rd - was the first show of the semester. 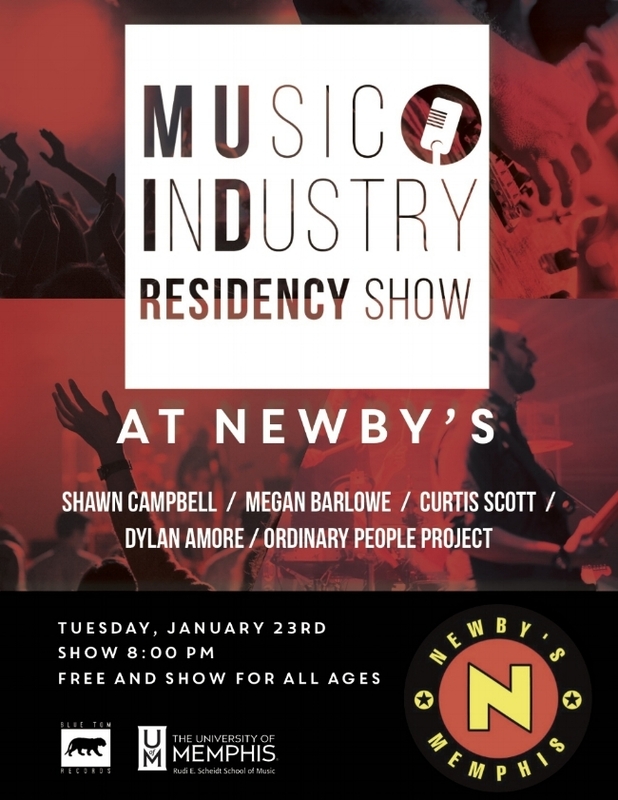 Shawn Campbell, Megan Barlowe, Curtis Scott, Dylan Amore, and Ordinary People Project performed. This month's show - November 28th - was the third show of the term. Jalan Veasley, Backpockets, Shey Rose, Troy Ko, Fish and Chips, Laura's Palmer, and Compton McMurry all performed. This month's show - October 24th - was the second show of the term. Haley Daniels, Shey Rose, Troika, Cortney Boyland, Compton McMurry, Jordan Dodson all performed. This month's show - September 26th - was the first show of the term. 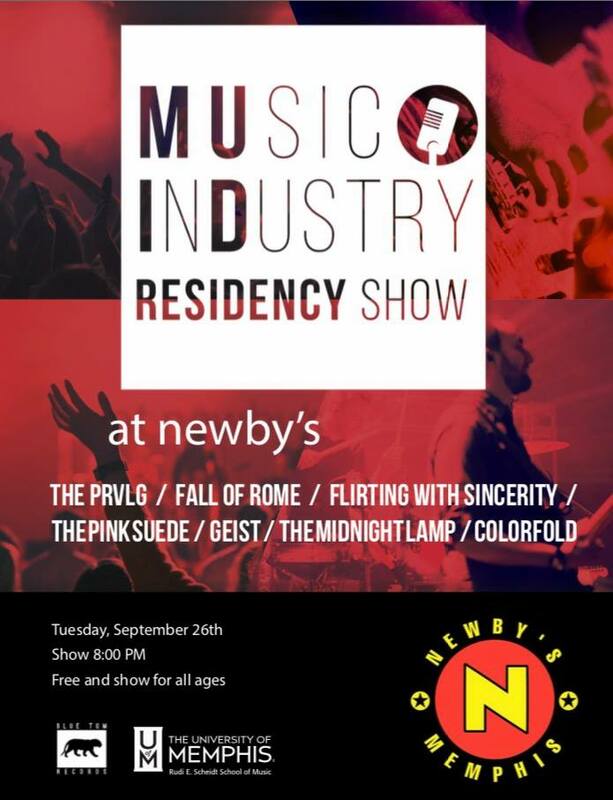 The PRVLG, Fall of Rome, Flirting with Sincerity, The Pink Suede, Geist, The Midnight Lamp, and Colorfold all performed.